Anando Brahma Movie Trailer Releasing on 19th July. 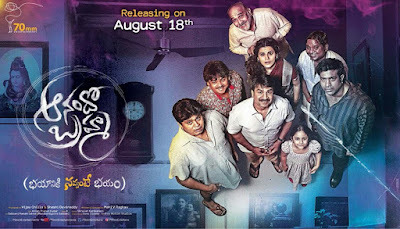 Taapsee Pannu's Anando Brahma Movie Wallpapers. this movie releasing on august 18th.